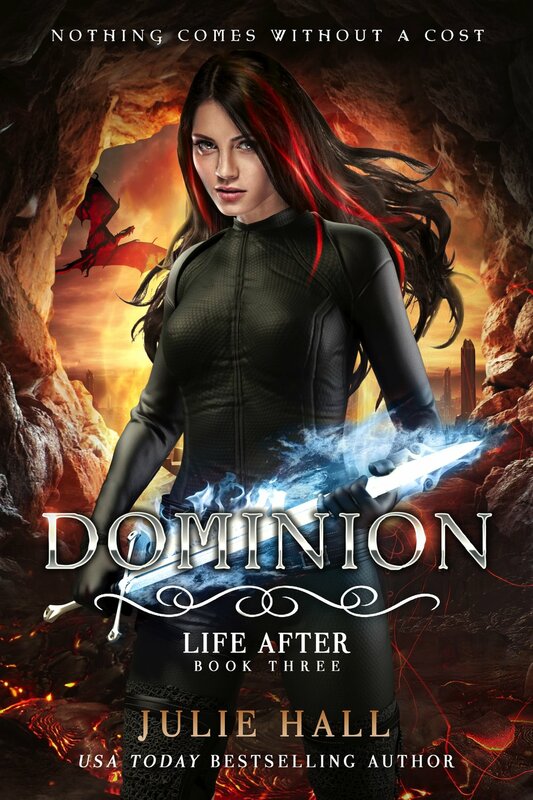 I'm so excited to finally reveal the cover for DOMINION, the 3rd full length novel in the LIFE AFTER series, and the conclusion of Audrey and Logan's story! I've been chomping at the bit to share this book with the world for quite some time! "The romance is sweet, mysterious, frustrating, and perfect. "